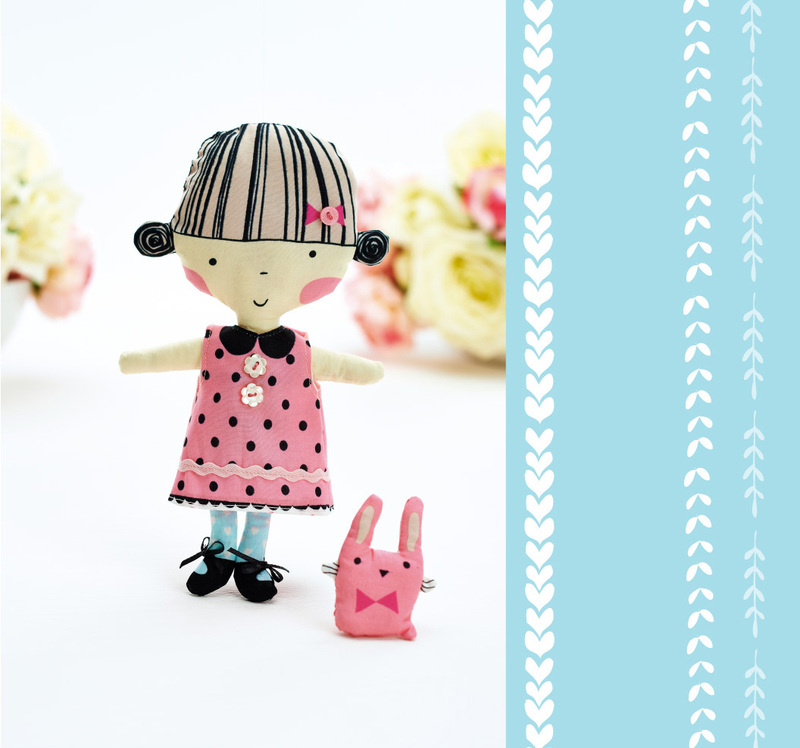 A little doll and her mate I designed for Crafts Beautiful - June issue. Maybe you fancy a bit of sewing? If so you get the kit to make this little gal free with the magazine - how good is that? How sweet. Love the darling face. I' have to see if I can find the magazine. I do not understand how to make this without instructions and cannot find any online. Hope my interpretation works out.